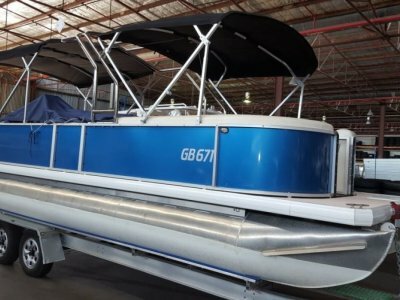 This Custom built Classic Riva style speed boat was built to survey would suit the new boat buyer with out the new price tag. 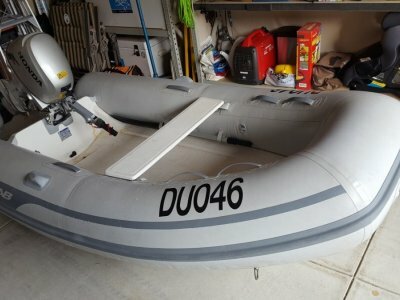 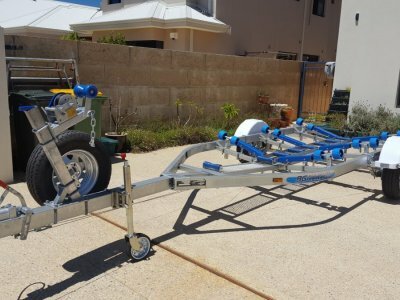 Custom built in Queensland it has seen very little use and is perfect for running around the river or a great ski boat with that older look. 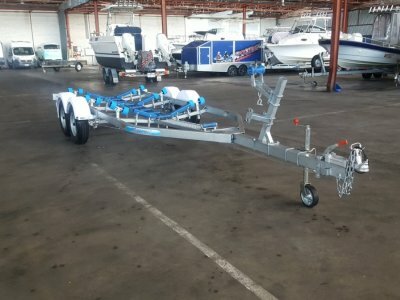 Powerd buy a new Mercury Scorpion 377 and Alfa sten drive it makes it an easy boat to use.